My husband is originally from Australia, and so I have been introduced to lots of Australian people, phrases, bizarre animals, foods, and cultural differences during the last several years. covered in chocolate. The whole family loves these things. Another Aussie thing I've discovered are "slices". A slice is a particular kind of what we Yankees would call a bar cookie. 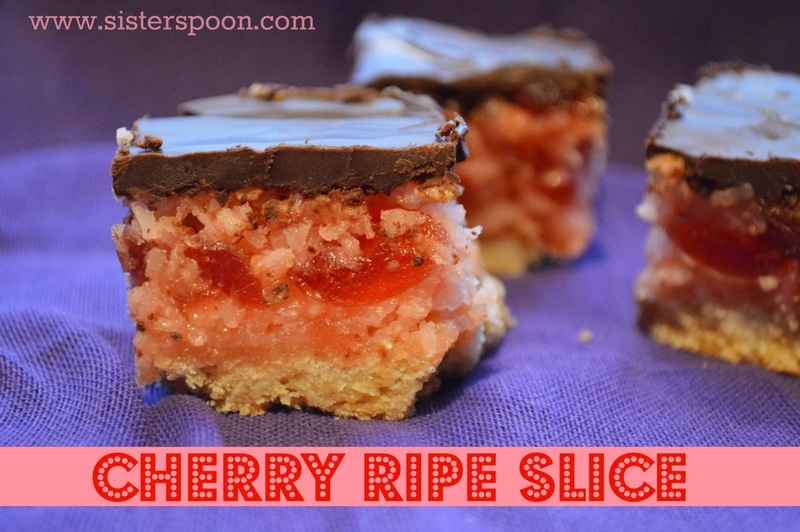 A slice seems to usually have a crust on the bottom, usually something resembling a shortbread-ish kind of thing, then some sort of filling on top. 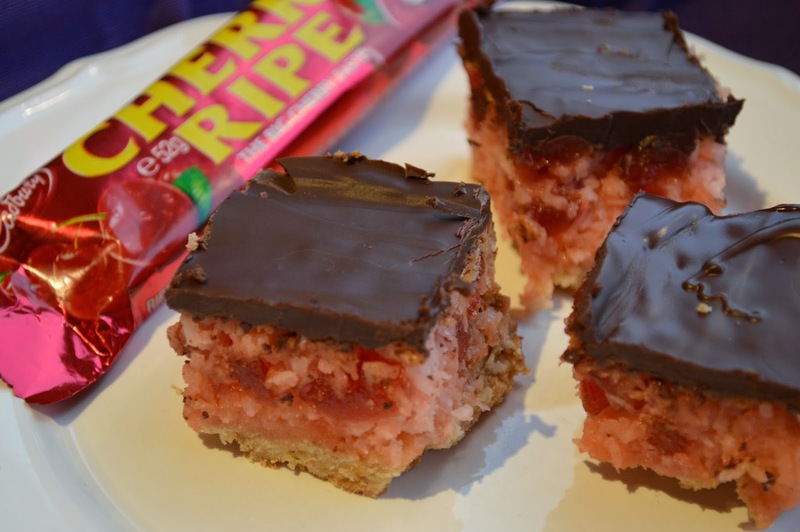 I've tried lemon slice and caramel slice, for example, both delicious. Melt some butter. Mix it with brown sugar. Stir, stir. Mix, mix. Add flour and baking powder. Mix, mix. Stir, stir. Now dump that stuff into a pan and press flat with your fingers. Set that aside for the moment. 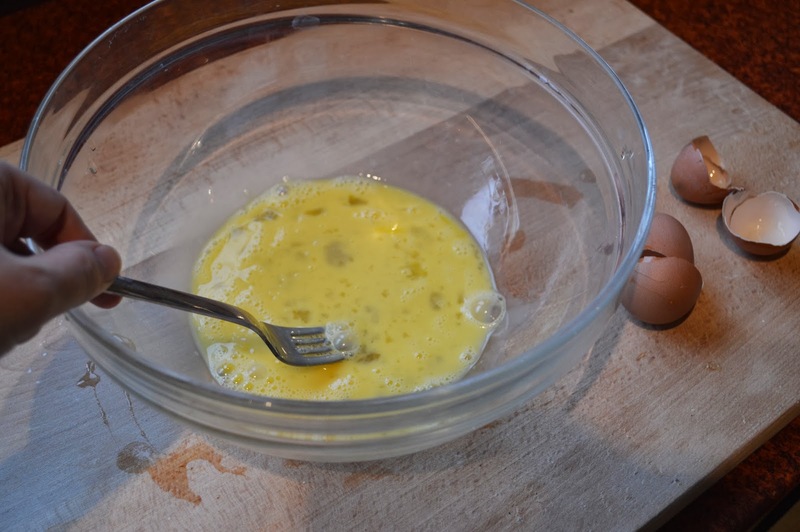 Now for the filling: Crack two eggs into a mixing bowl and beat them a little. It's okay, they like it. Throw in some coconut and sweetened condensed milk. 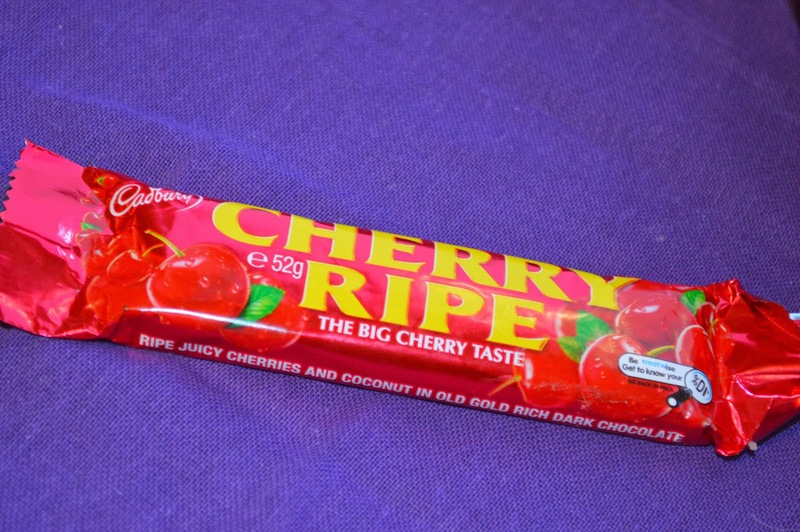 Add some chopped candied cherries (I think for Aussies these are called glacé cherries). 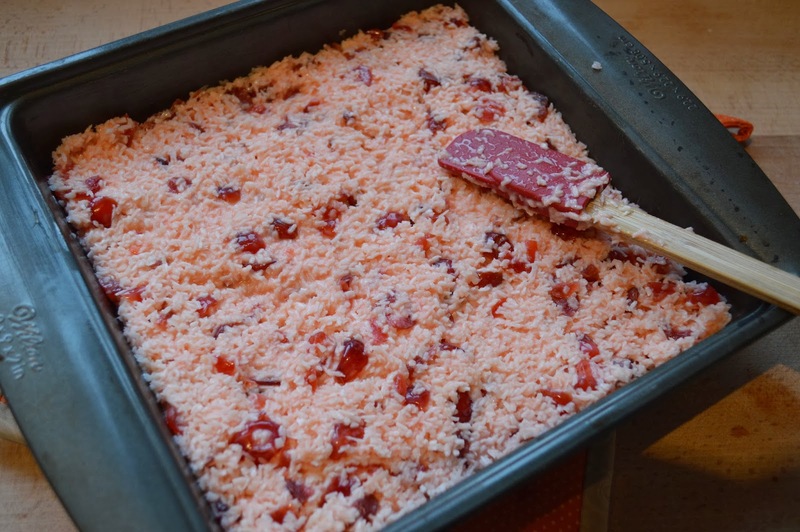 You can also mix in a drop or two of red food coloring, if you like. Now spread that filling on your crust in a nice even layer. And pop it in the oven for a bit. 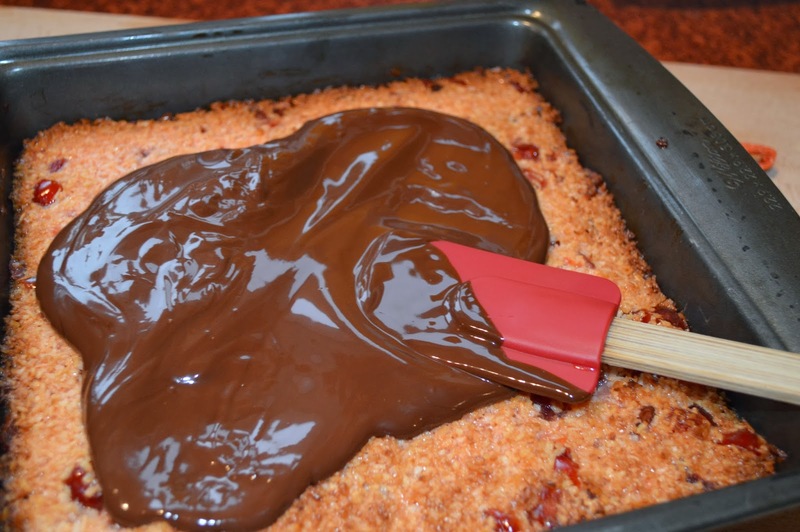 Spread the chocolate on the baked, cooled stuff in the pan. Stick it in the fridge for 20 minutes or so, until the chocolate is set. Slice into delectable little mouthfuls. Plan a trip to Australia. 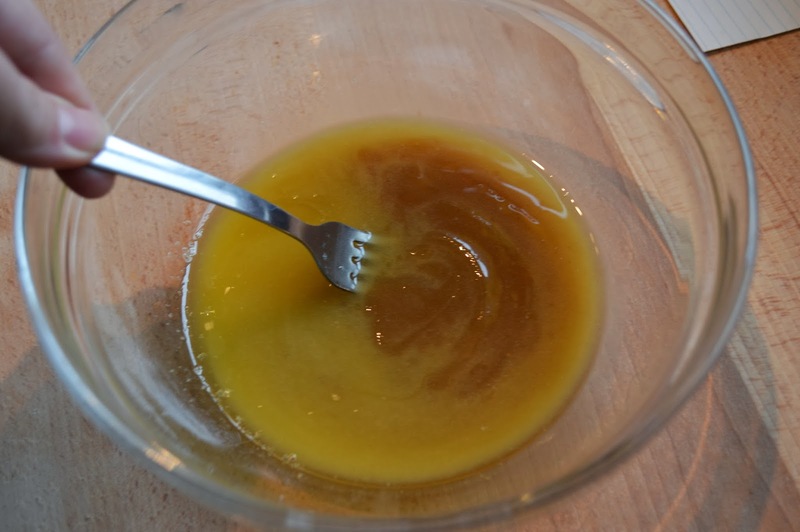 Mix 2/3 c melted butter with brown sugar in a mixing bowl. 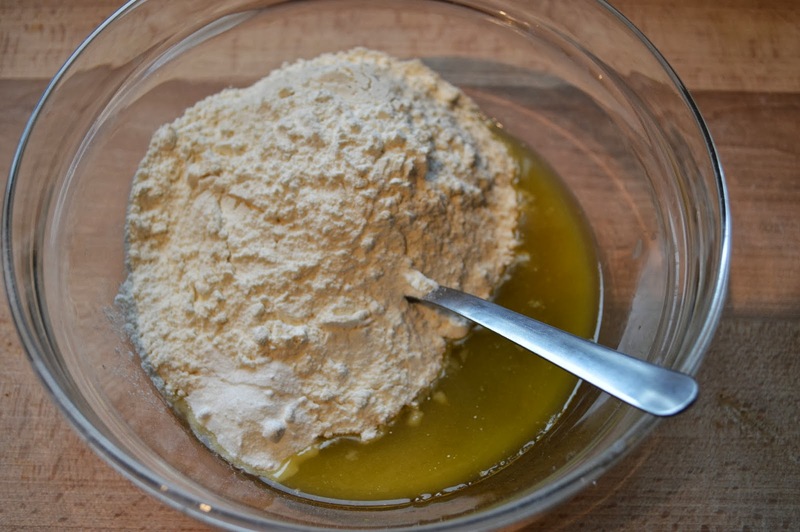 Add flour and baking powder. 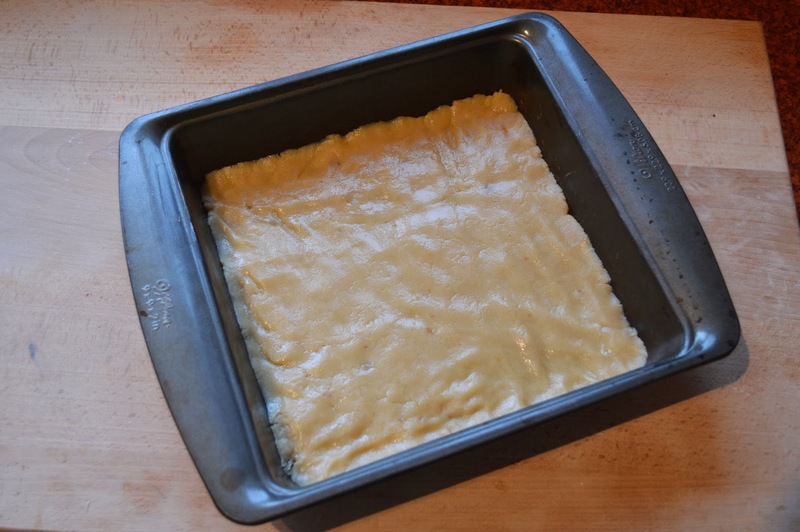 Combine and press into an 8" x 8" square pan. Set aside. Beat 2 eggs in a mixing bowl. 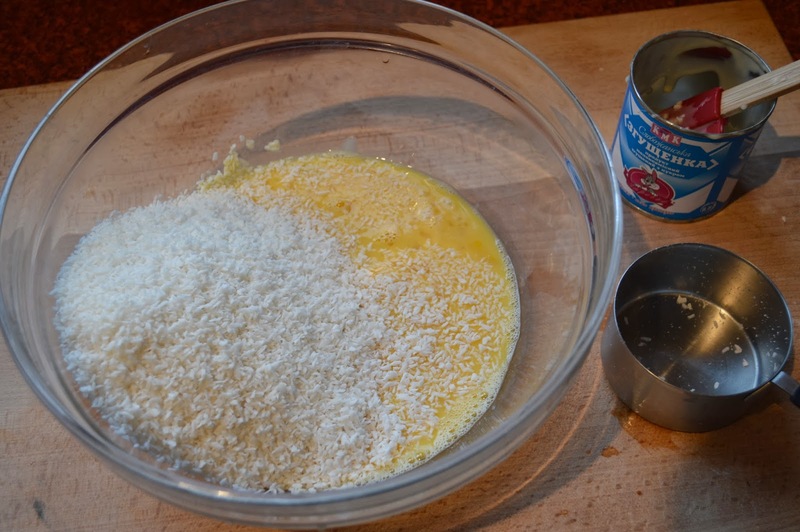 Add sweetened condensed milk and coconut, mix well. 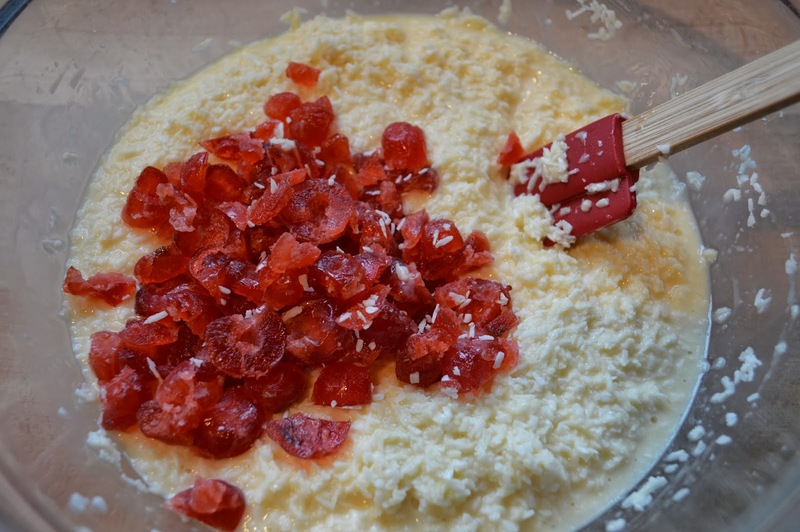 Chop candied cherries and mix in (along with food coloring, if desired). Spread filling over the crust. Bake 18-20 minutes at 350F (175C). Cool. 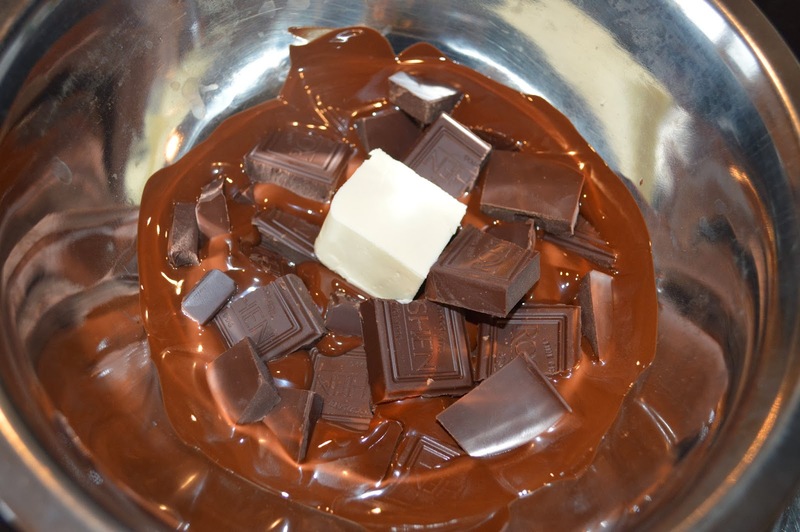 In a double boiler (or heatproof bowl set on top of a simmering pan of water), melt the chocolate and the 1 Tablespoon butter together. 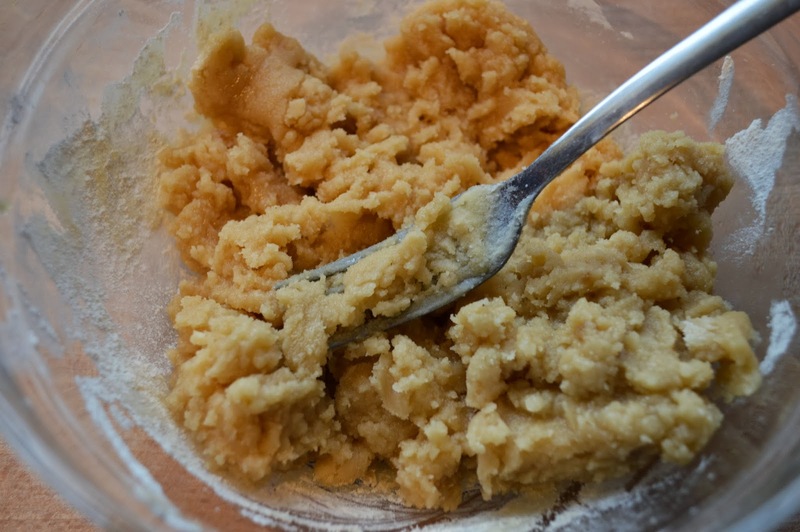 When completely smooth, spread evenly over the cooled coconut mixture. Refrigerate at least 20 minutes until the chocolate has set. Cut into squares.